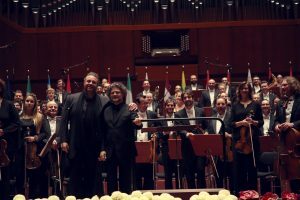 On the 16th of January the Malta Philharmonic Orchestra will join acclaimed tenor Joseph Calleja in Bozar, Brussels under the direction principal conductor Brian Schembri. 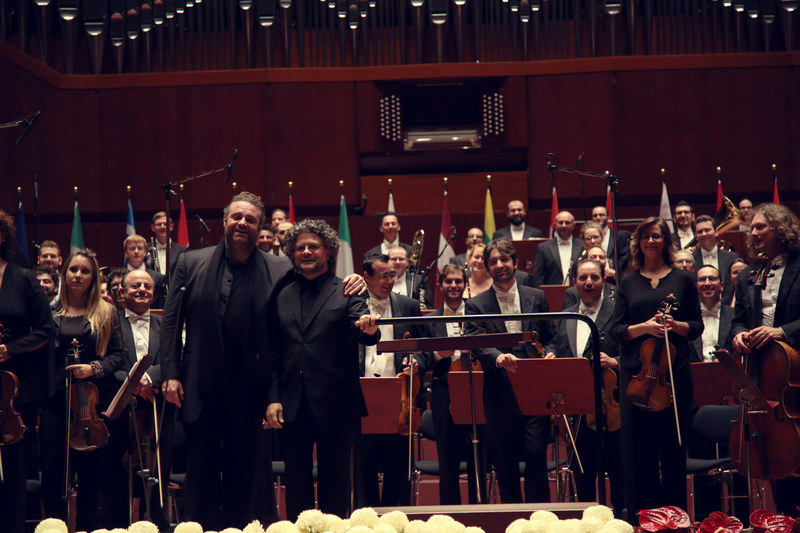 This special concert marks the 2017 Maltese Presidency of the Council of the European Union. La donna è mobile from Verdi’s Rigoletto, E lucevan le stelle from Puccini’s Tosca and other legendary operas and arias are highlights of the programme, alongside Knights of Malta Ballet Suite by Malta’s national composer Charles Camilleri (1931 – 2009). For this ballet the composer takes inspiration from the Order of Malta or Order of Saint John.